Conversations with our children begin by asking meaningful questions. This happens by reading great books together, watching wonderful movies together, and by exploring nature together! 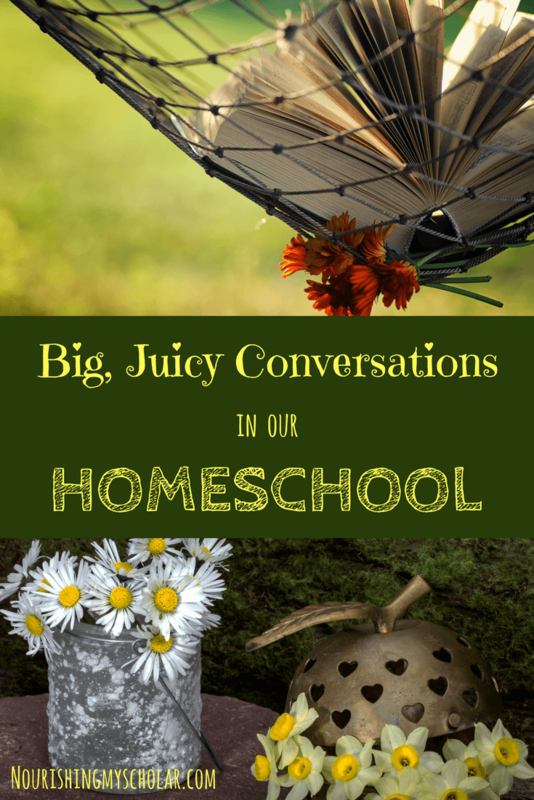 Trust me, Big, Juicy Conversations, once taken root, can grow big and beautiful in your homeschool. 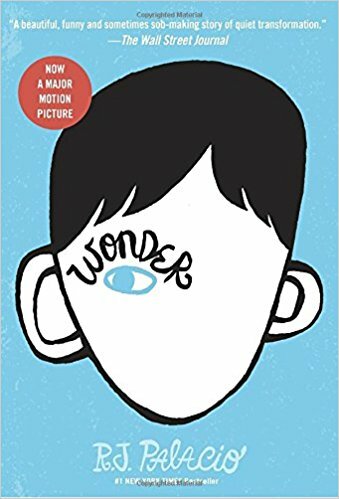 One amazing book we recently read together was the novel “Wonder” by R.J. Palacio. 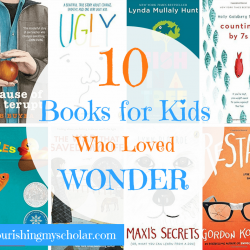 This is a book that really grows you and your child’s capacity to think deeply. It is a story of how humans react to differences in others. I watched, as we read this novel, as my child absorbed the words and reflected on the feelings, thoughts, and actions of the characters. This wasn’t a book that allowed you, as the parent, to sit silently by either. It was a book that opened the way for you to share your thoughts and feelings with your children. 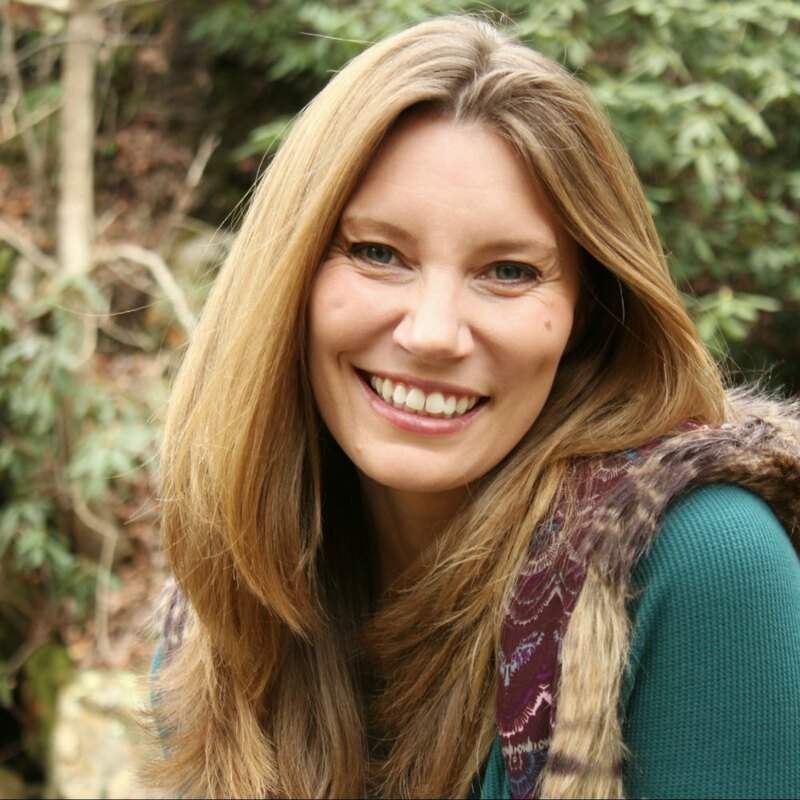 Big conversations came by way of me sharing my past experiences of middle school as I read it aloud. Then my children started sharing their ideas and thoughts too. These conversations are a wonderful roundabout way to also have oral book reports and oral narrations! 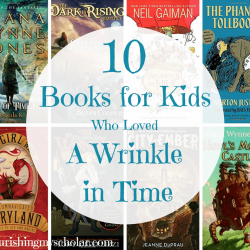 I’m not saying for your kiddo to try and narrate the entire book or chapter. 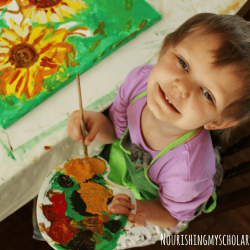 But a Meaningful conversation can show you just how much your child has deeply absorbed and retained information. 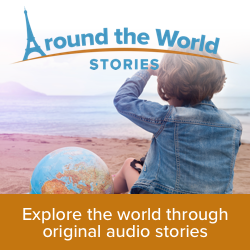 While testing and narration have their place, I have found instead of commanding my child to narrate or report a particular piece, we both get far more scope and depth from having a conversation about it. Your children just need to see you actively thinking deeply and contributing to the conversation too. Be willing to share your experiences and thoughts. This will help your children to strengthen their abilities to analyze and reflect on material all while building a stronger bond with you! 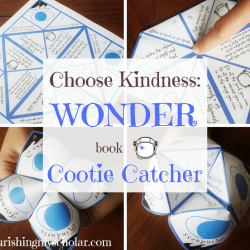 Are You Looking for More Wonder Conversation Starters? Did You Know Brave Writer has a “Wonder” Arrow Guide? 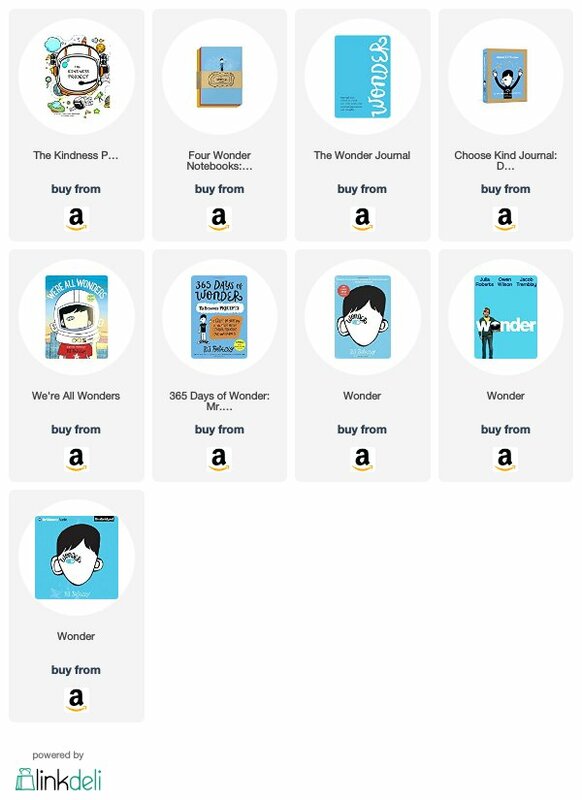 This Arrow Guide features copywork, grammar lessons, dictation, literary elements, and writing activities for the book Wonder. Grab your Wonder Arrow Guide HERE! 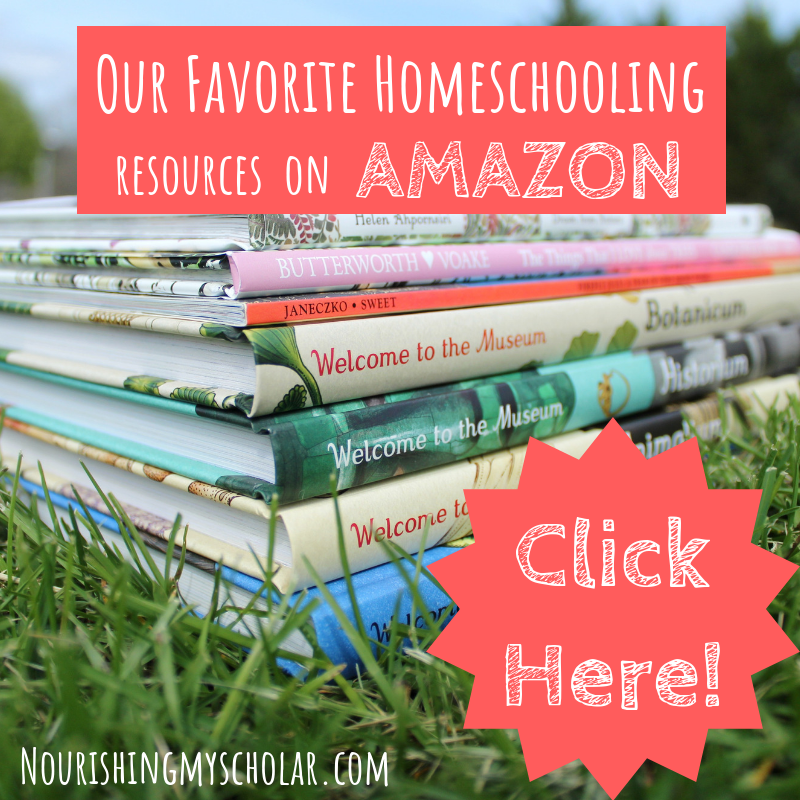 Brave Writer also offers FREE Arrow Guides for Charlotte’s Web and James and the Giant Peach! 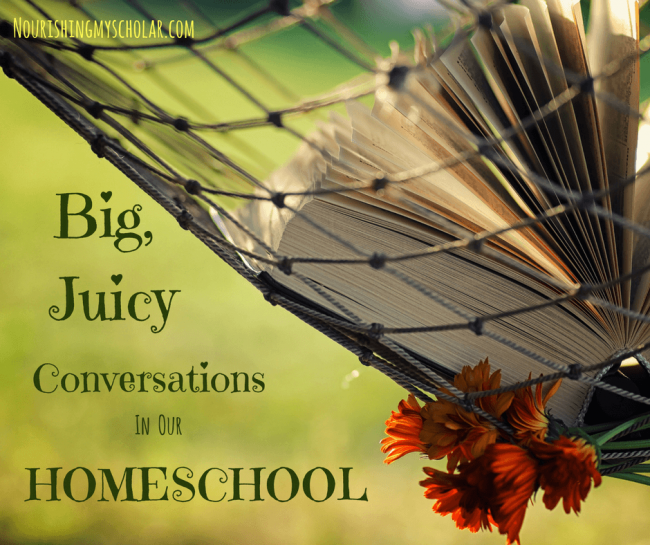 How do you promote Big, Juicy Conversations in your homeschool? OH I absolutely think that these big juicy conversations count as school! I love when my boys ask the questions that get us started too. Yes! Isn’t it so fun…and surprising sometimes? 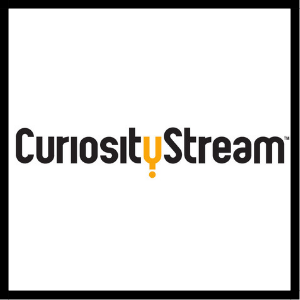 They can come up with the best questions and conversation starters!